What’s in your kitchen to make your hair soft? Grease may work to move things along, but when it comes to your hair – it just won’t do! 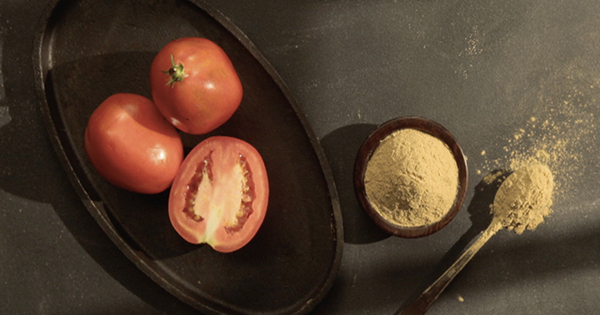 Always adding a life of colour to our meals, tomatoes also have the power to balance out the pH levels of your scalp. That’s how they control the excessive secretion of sebum in your scalp, and prevent greasy hair overall. What’s more, it even banishes that strong smell your hair has when it goes all greasy. Juice 1 ripe tomato. Add 1 tbsp of Fuller’s Earth and mix. Instructions: Apply and leave in for 30 minutes, then rinse your hair with cold water. Repeat twice a week. Disclaimer: Ingredient portions specified are as per shoulder-length hair. The real reason for your hair loss, revealed. What’s in your kitchen to boost your hair's healthy growth?